Compared to the universe, the Earth is infinitely small. The sum total of all our knowledge probably is too. Our planet has many times endured cataclysms. Yet life persists. So shall we. 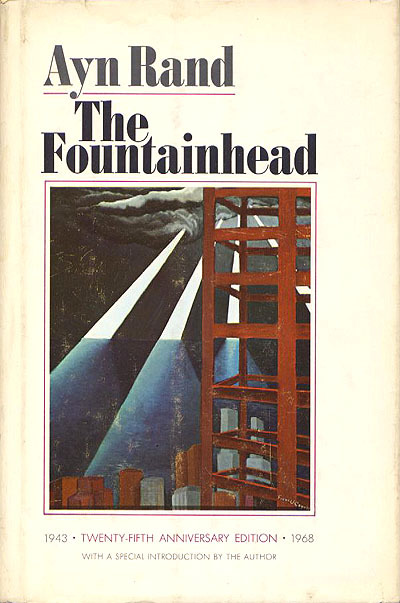 "Man Also Rises" is the name of the painting by Frank O' Conner, seen here on the cover of one of my favorite books.